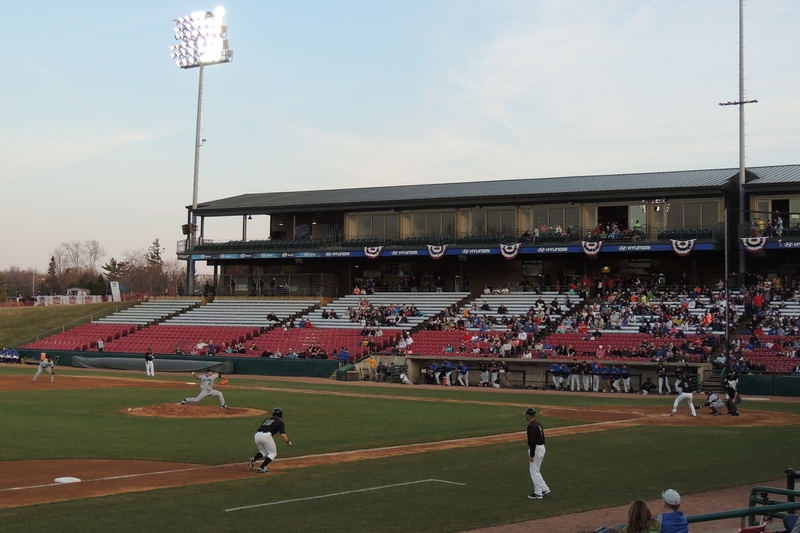 The Kane County Cougars announced a new name for their home stadium Tuesday, leaving only two Midwest League ballparks with “Fifth Third” in their names now. Kane County’s ballpark is now officially known as Northwestern Medicine Field as part of a five-year naming rights deal. The facility was called Philip B. Elfstrom Stadium when it opened in 1991, and was known as Fifth Third Bank Ballpark the past five seasons. This entry was posted in Kane County Cougars, Midwest League. Bookmark the permalink.